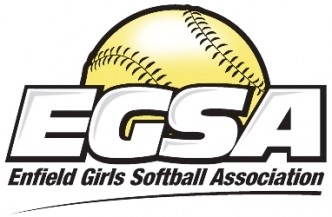 The EGSA is a recreation softball league based in Enfield, CT. 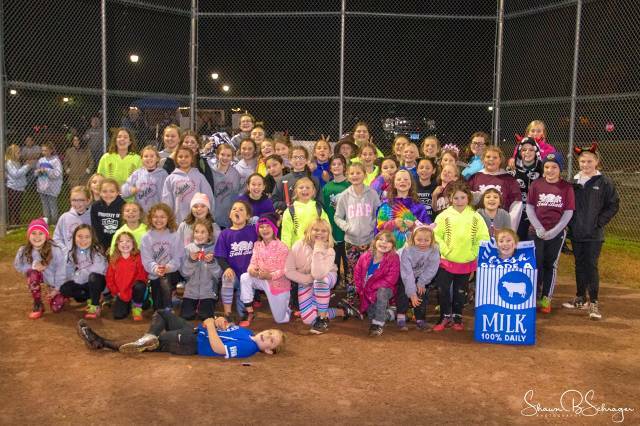 It provides opportunities for girls ages 4-16 to play fast pitch softball. The league fields multiple divisions from instructional to seniors. Competing in local Little League play. 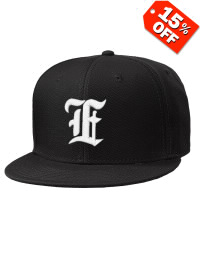 We offer Spring and Fall Seasons. Parents can expect to travel to local towns during both seasons. Our season starts with Opening Day which has traditionally been scheduled the last Saturday in April. If you have further questions please reach out to a board member for more information. Thanks to everyone who attended our 2nd Annual Fall Jamboree! It was a blast!!!! 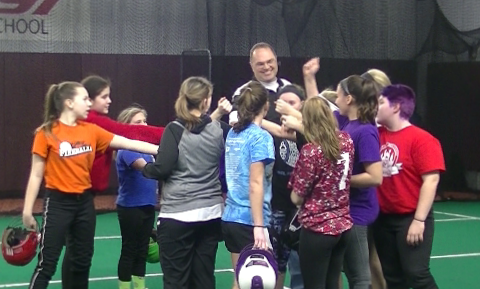 Video from the EGSA Coach's Clinic held on 03/19/17 at Healthtrax in Enfield. Thank you to the coaches and players that participated in the event.